One of the most important issues in the media production sector is undoubtedly ‘branding’ and ‘brand positioning’. The choice of brand, products and services for broadcasting media such as advertising campaigns and advertising films are more important than scenario creation, visual selection and content. Television, radio, social media are familiar to all of you. Products, brands and promotions always use famous voices. Have you ever thought? Why so? The perception that is created for the brand in the media is reinforced by a voice that is reassuring or compatible with the concept of the content. The brand is remembered with the voice of the brand. Because ‘promise’ is important. This suggestion applied to the viewer and the subconscious is strengthened every time. Brand voices are voice talents. However, the voice talent who comes together with the vocal director, can make voice-overs in accordance with the spirit of the ad script, in the manner of addressing the style of the brand, product or service. The voice director is one of those who know this job well. As the voice talent cannot hear himself / herself, the voice director will be a mirror to the talent and a good work will be done. These are technical and detailed topics. We have shared these issues with you. Where Can I Find the Brand Voices? Brand voices are the voice talents work with the voice-over agencies. In this regard, there are many more options and master voices in the voice-over agencies in Istanbul. Voice talents who perform brand voices have their own cost savings. However, this price determination work is performed in partnership with the voice over agencies. Agency commission fee is included in reputation price. There are no extra charges. It is in accordance with the supply and demand. Famous voices are more valuable than others. 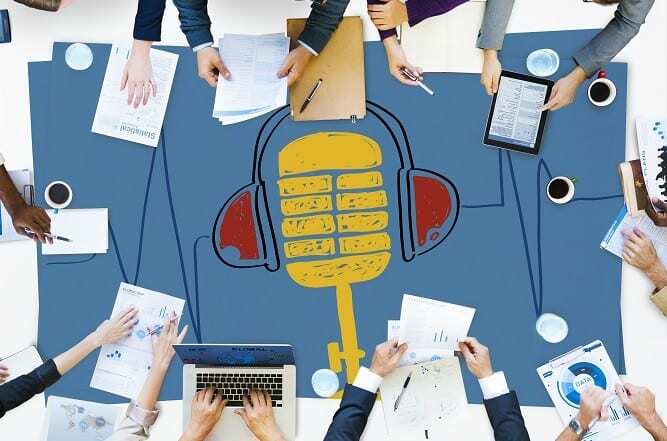 To sum up, whether you want to voice your brand or your product, or when you prepare media content to your service, you should definitely have a choice of voice talents to fold the brand value. Brand voices will create a perception of quality on the target audience and your brand will gain value in the long term.